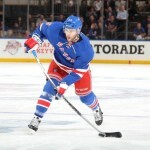 The rumor was corroborated by Elliotte Friedman, one of the most reputable analysts in hockey. 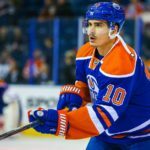 According to Friedman, Yakupov was willing to be traded if he would not be in the Oilers’ top-six group of forwards; however, as Friedman implies in his tweet, Yakupov’s interest and readiness to move on was much deeper. Interviewed while EDM in SJ last week. I'd reported rumours Yakupov was willing to go if not on top lines, but it was obviously much deeper. 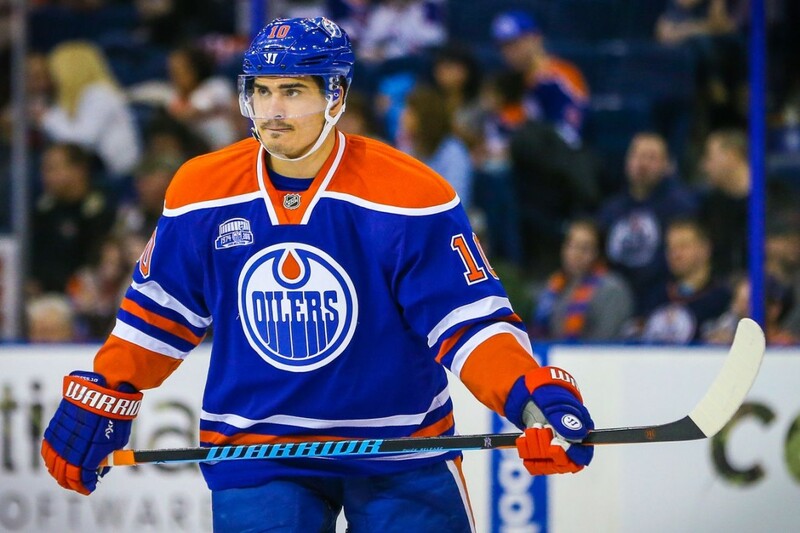 “Nail loves the city of Edmonton,” Igor Larionov, Yakupov’s agent, said while discussing the Yakupov situation with Sportsnet’s Fan 590. “He loves the fans, and obviously he would like to stay there. I will be the first person to admit that I was happy when Nail Yakupov was the first overall selection in 2012. I was sold on the fact that my team was getting the most elite sniper to join the NHL in a decade. Let’s face it, Yakupov broke Steven Stamkos’ scoring record with the Sarnia Sting. You simply could not pass on that potential. But unfortunately, Yakupov has not lived up to his scouting report and has not come close to tapping into that potential. The 22-year-old has 19 points in 56 games this season. He’ll ding the cap at $2.5M for another season before becoming an RFA. Yakupov’s play could be attributed to the fact that the coaching situation in Edmonton has been anything but stable; after all, the Oilers have had four coaches since Yakupov joined the team. But one thing I have noticed about Nail is that he has not been able to take over a game on his own. Most number one picks have the ability to change a game. Yakupov has the potential to be great, but so far the Oilers have had to put him with other talented players in order to get the most out of him. Another issue is his inconsistent effort. There are times when he simply takes the night off. Both of these factors make it difficult to put all the pieces together in Edmonton. If there truly are teams that have interest in Yakupov’s services, I would not be opposed to a trade. The player needs a fresh start, and the current situation is clearly not working. The scary thing is that Yakupov is still very young, and to move him prematurely could be a mistake down the line. 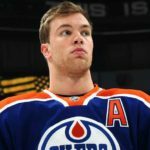 The Oilers don’t want to be viewed as a franchise that gave up on a superstar. The problem, though, is that Yakupov is clearly unhappy with this situation, and that can only hurt his already-uncertain trade value. This puts the Oilers organization in a tough spot. However, with the possibility of getting yet another first overall pick, moving Yakupov becomes much easier.